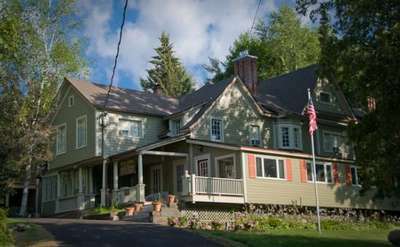 Spacious Lodging In Saratoga - Find Charming Saratoga Vacation Rentals, Condos & Cottages On SaratogaRacetrack.com. 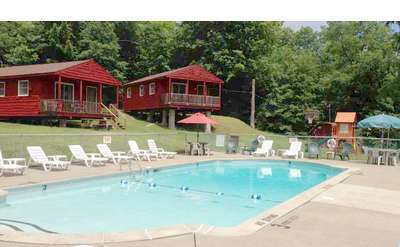 There are many cottages, condos, houses, townhomes and vacation rentals in Saraotga Springs that offer a comfortable home-away-from-home atmosphere. 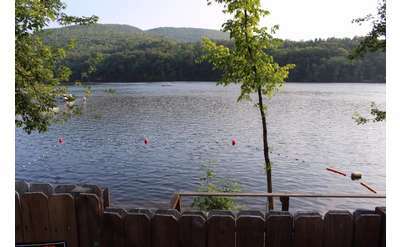 Vacation rentals generally offer more space, amenities and privacy than other lodging choices in Saratoga. 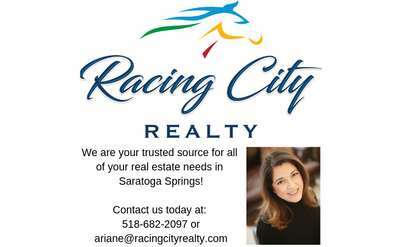 Planning on staying for the entire Saratoga Racetrack season? 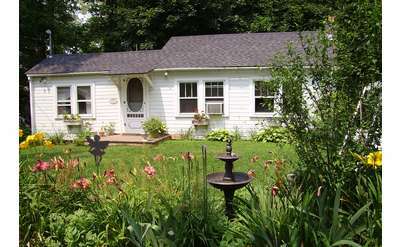 Vacation rentals are great for extended stays! 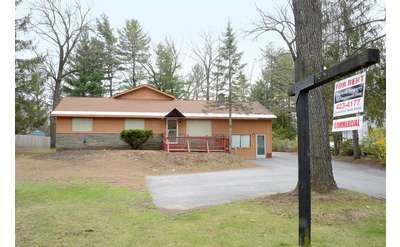 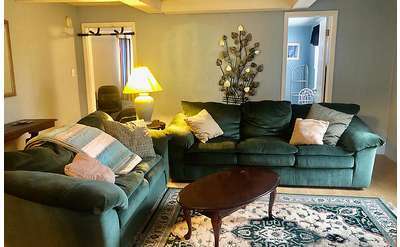 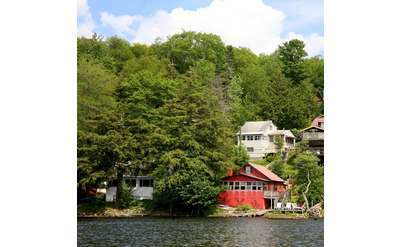 Lake Luzerne Bay House is a two-bedroom vacation rental home centrally located between Saratoga Springs and Lake George. 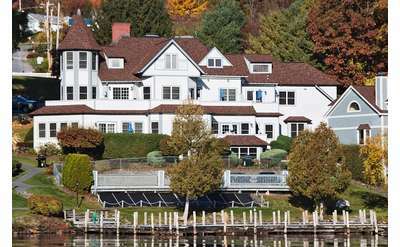 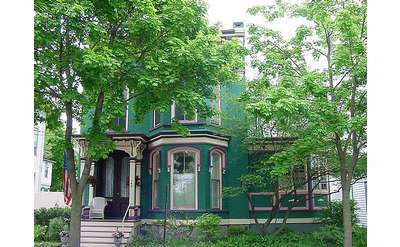 The house is across the street from the beautiful Hudson River, and many area attractions are an easy drive away.